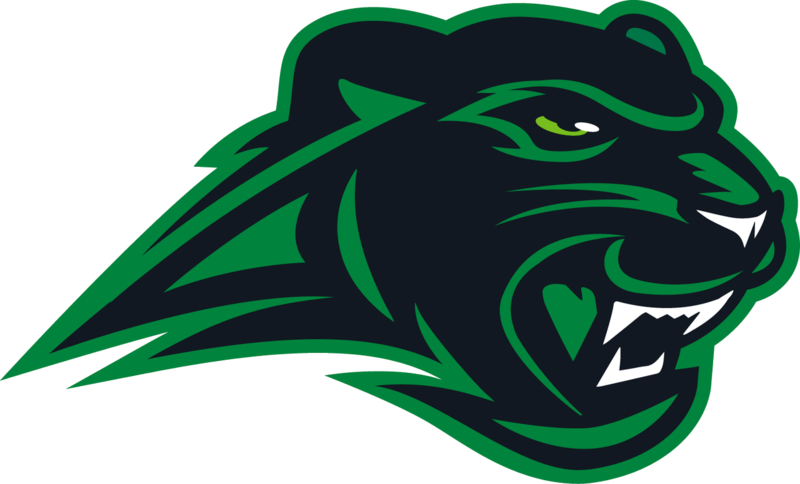 Thursday, March 19, 2015 7:00 PM Helena High School AWAY 142 Pelham High School HOME 186 Meet Recap Grayson Gladden led Helena shooting an even par 35 with two birdies. Lindsey Oxley finished second in the match for the Huskies shooting a 52. 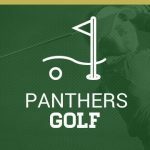 Pelham’s Brittney Blue led the way for the Panthers shooting a 56. Friday, March 6, 2015 3:00 PM Vestavia Hills High School AWAY 0 Pelham High School HOME 0 Meet Recap This event was cancelled due to snow.